We’re glad you’re here. No matter where you’re from, why you’ve come, or how you got here, we are so glad you’ve found us. The following are some simple ways “or next steps” to help you connect to our church. To help figure out your place at Jersey Baptist Church we have a three week Sunday Lunchtime course called CONNECT, run by our pastor, Drew Waller. We know that when you first arrive at church, it can be a challenge meeting and getting to know others, to feel like you’re truly part of the church community. We encourage everyone to form meaningful relationships with others at Jersey Baptist by doing the following: make an effort to be at church on Sunday; get into a Home Group; find a team or ministry where you can regularly serve with others; prayerfully consider becoming a Church member. CONNECT is a process we’ve designed specifically to help connect you to Jersey Baptist Church. 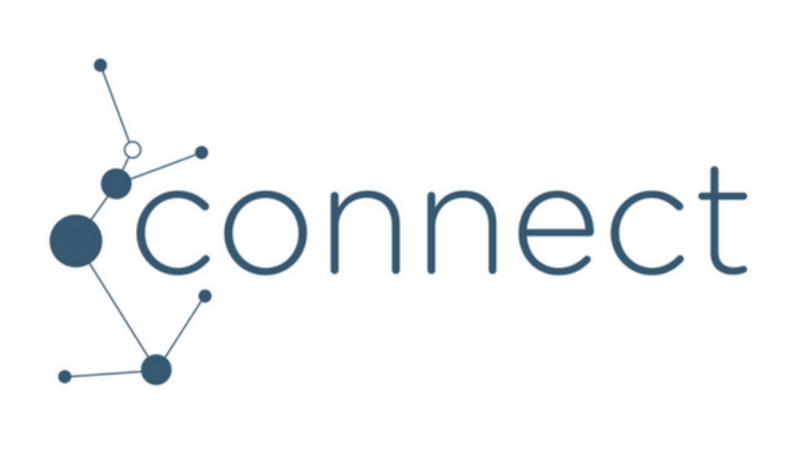 If you’ve been visiting and want to learn more about Jersey Baptist and church membership, CONNECT is the next step you need to take. Please email drew@jerseybaptistchurch.org for dates and times of our next courses. Introducing Nick Ferraby, our new Assistant Pastor . . .